The contraceptive mini pill is commonly referred to as POP (progestogen-only pill). 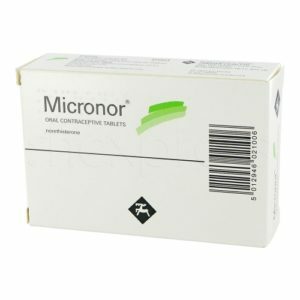 The contraceptive mini pill can suit women that have problems associated with estrogen hormones. Birth control tablets are an effective method as most are up to 99% effective against pregnancy when you follow the directions correctly. The ‘mini pill’ is probably not as popular with women as that of an ‘ordinary pill’ however still provides protection and may have less side effects then the ‘ordinary pill’. The mini pill contains hormones that trick your body into thinking you have already ovulated. This prevents an egg from being fertilized and being released from the ovaries every month. Hormones will also increase the texture of fluid on the opening of your womb making it harder for sperm to reach an egg, which can result in pregnancy. There are only a few mini pills available, these include: Noriday, Norgeston and Cerazette. These mini pills are a good option for women who are unable to take combined pills for whatever reason. How do I take the mini pill? Oestrogen-free pill contains only one active hormone – progestogen. They are very similar to combined pills however they are taken daily for 28-days. 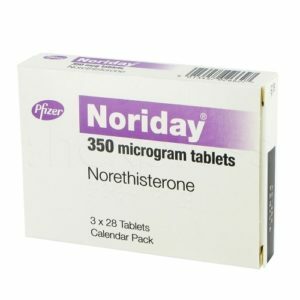 For some women this helps them form a daily routine and are less likely to forget taking the pill. Unlike other contraceptives they can be taken up to 12 hours after your usual time. However it’s recommended you take the mini pill at the same time daily to protect you from unwanted pregnancy. 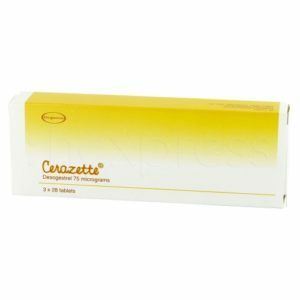 How do I purchase contraceptive mini pills online? 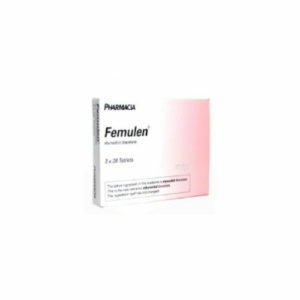 You can buy contraceptive mini pills online, safely and securely. You will be asked to complete a free online consultation form which will include relevant medical details. 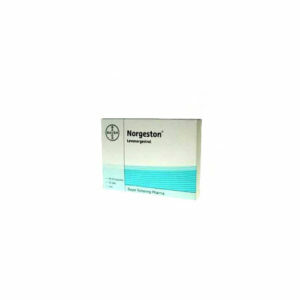 Our specialists can then make sure this is the right medication for you and your prescription will be sent to our pharmacy for next day delivery to your door. What mini pills are available?